Well, Ta-ku's tribute for Nujabes has ended as quickly as it had started, though it has been a magical journey. Through each of the 25 nights since he started, Ta-ku produced one track in dedicated for the great Japanese producer by mashing characteristics commonly found in Nujabes' tunes with his own style. Crispy, crackling, lo-fi snare slaps and bass kicks drove us through our meditative, reminiscing nights. As you may have figured, this will be the concluding set of tracks from his 25 Nights For Nujabes. I wish I could say more to delay the inevitable, but the truth is, the tribute is already done. Ta-ku is definitely not the first to dedicate tracks to Nujabes. In fact, many have already. The most amazing part is each tribute is distinctly different from the other, yet it reminds of us one particular person. 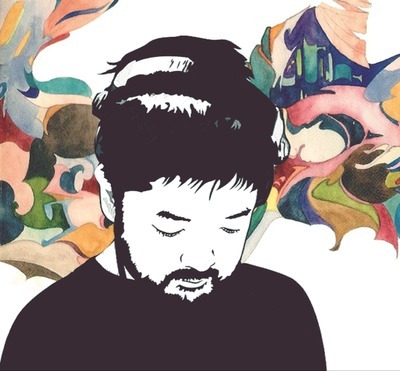 Making all these tribute won't bring him back, but it will continue to solidify Nujabes' legacy in which Ta-ku has successfully done in the close. Since this is the wrap-up, below are all the tracks in 25 Nights For Nujabes so you can embark on your journey without interruption or intermission.